Layering and mid-length hair go hand in hand. Layering offers face framing and texture that can flatter any look. 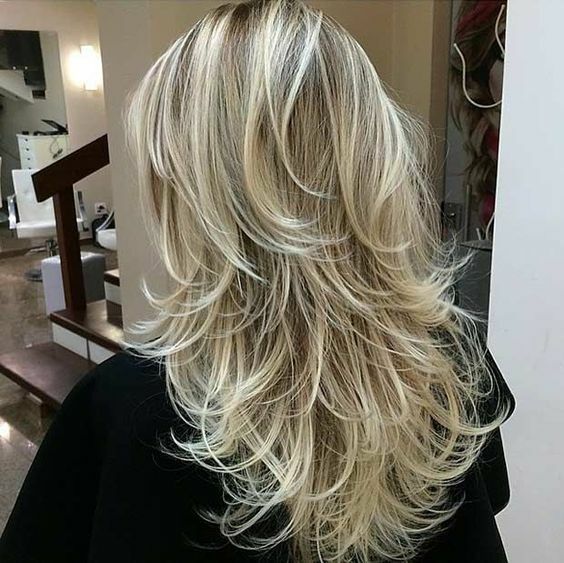 After seeing these jaw-dropping layered looks, you’ll fall in love with your length all over again!